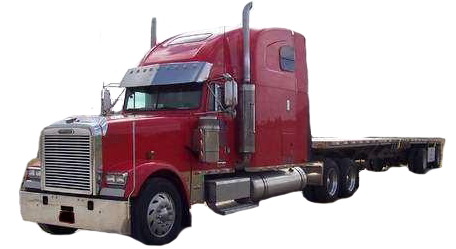 Highly Trusted Transport, Inc. was established in 2009. We are a Christian based organization who values our commitment to provide professional and quality service. With more than 14 years of experience in the trucking industry, we are committed to innovative technologies that help our client’s run efficiently both on and off the road. Our skilled dispatchers and experienced drivers consistently meet our client’s delivery needs by providing outstanding customer support 24/7. Our mission is to serve manufacturers with greatness and dedication by moving their products from one destination to the next. Serving manufacturers with greatness and dedication by moving their products from one destination to the next. @2019 Highly Trusted Transport, Inc. All rights reserved.